— Dr. Sylvia Earle, founder of Mission Blue. How did Tavarua Island Become a hope spot? 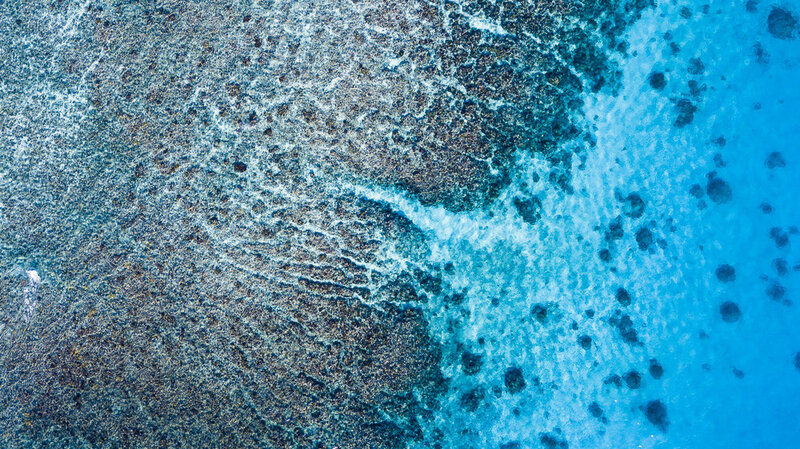 The unique waters that surround our heart shaped island contain more than 1/3 of the worlds coral species and Indo Pacific’s Coral Reef Fish! 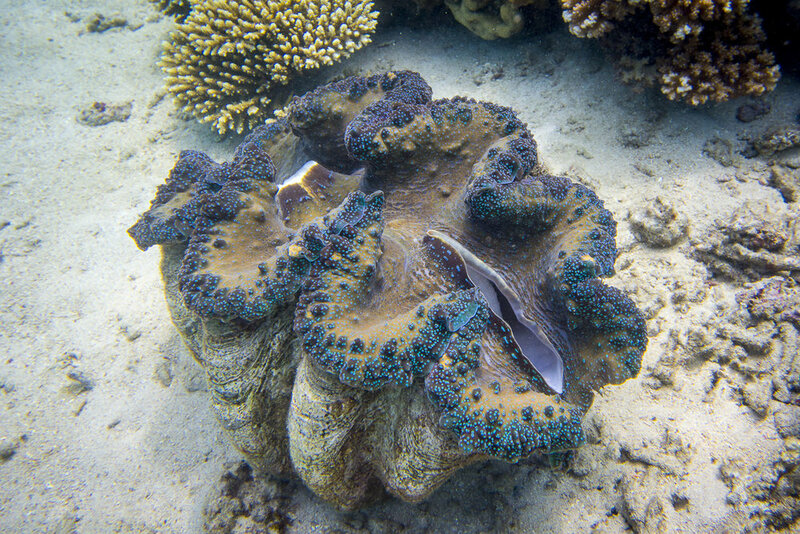 With great succsess in our repopulation of the Giant Clams through our island nursery, Tavarua Island also organically supports a diverse set of important marine species both on island and the surrounding waters. 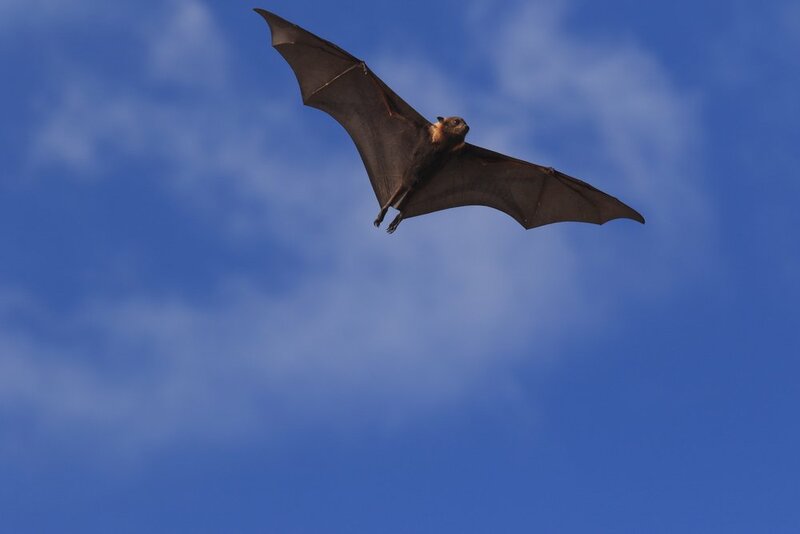 Through our commitment to continued education and co-operation with our local villages we have been successfully aiding in thriving symbiotic species and safe haven breeding ground for these creatures! Green Sea, Hawksbill, and Leatherbacks. + Even The Occasional Migrating Whale! as we continue to lead through action with ongoing sustainable business practices and environmental awareness Mission Blue is offering a helping hand in our future. With support from Mission Blues, we hope to create an official Marine Protected area. This policy development will encourage sustainable tourism practices, preserve and protect the unique island terrestrial and marine habitats, coral reef species, and ecological processes present on and around the island. 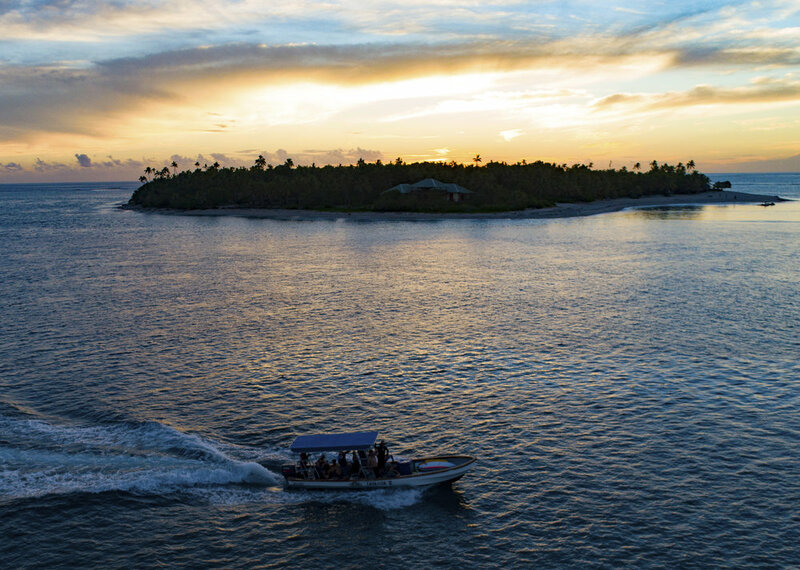 with this GLOBAL SUPPORT, the CONTINUED EFFORTS of OUR TAVARUA FAMILY, AND THE AIDE OF THE FIJIAN GOVERNMENT, WE LOOK FORWARD TO documenting and SHARING CONTINUED SUCCESS. we are excited to look towards future ENRICHment of THis pristine ENVIRONMENT and sharing it’s wealth for generations TO COME.